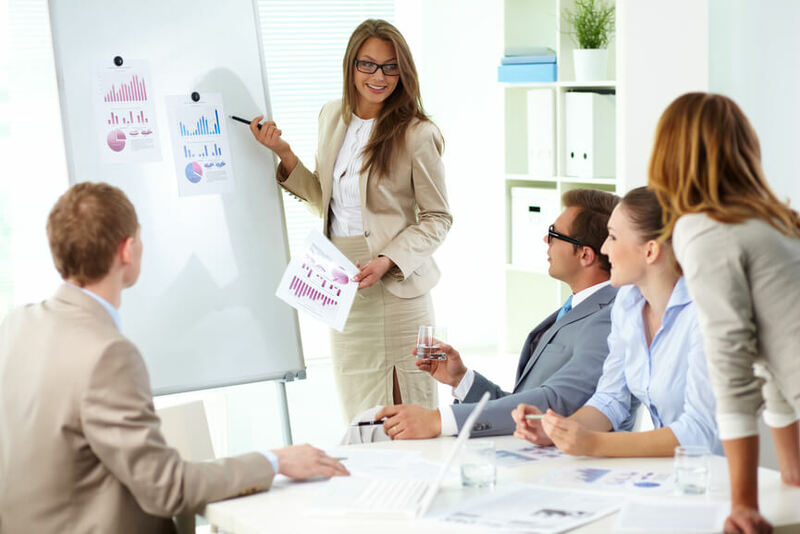 One of the key advantages in networking with other private investigators is the opportunity to discuss marketing strategies and business tips. Below are 28 marketing tips from private investigators, ranging from those who are fairly new to the business to those who have been in business for decades. Personal contact with attorneys and their staff. Literally and directly soliciting business from them, or merely shooting the breeze about their kids, etc. Speaking engagements at attorney events get me the most new clients. It's an education process. The majority of attorneys are clueless when it comes to our profession. Let's face it. 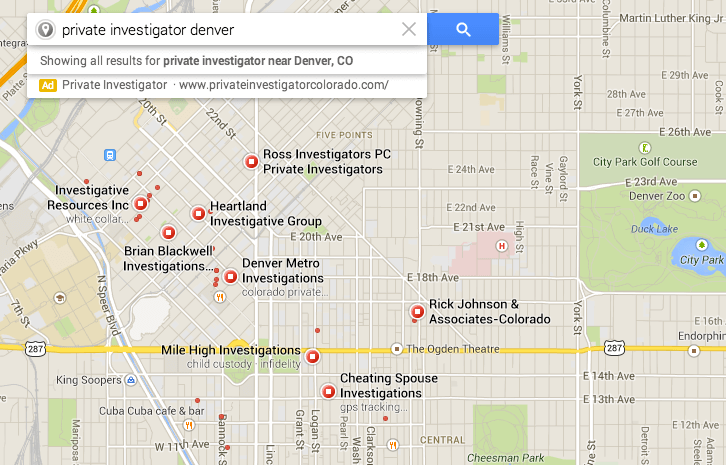 Very few attorneys use private investigators. If only 10% of the over 200,000 attorneys in California used PIs on a regular basis we wouldn't have time to post anything. Web presence, some paid-for professional SEO and some persuasive content, courtesy of yours truly. We work with local school districts on residency investigations. A very niche market, but one which we excel in. Of course we are always fighting budgetary issues and have to use extreme caution gathering evidence since our evidence is pictures of children, but it is an interesting niche. William Reynolds, Investigator / NHTSA DUI Instructor at Brighton Lewis Inc. Demonstrating the WIIFT is key to gaining their interest and business. What's In It For Them is the key thing for developing the relationship. As far as I'm concerned helping businesses develop their own OPR program is important, because once they have command of the principles of ORM (Operational Risk Management) they own it. We do not want our clients depending on us OTHER THAN as a resource. If you allow yourself to become mired in the day to day activities of ORM and something goes wrong, their dependence on you becomes a liability. Besides, I always get a kick out of watching for that moment of enlightenment in them when they see themselves taking charge. Sure, we help from time to time with critical input to activate a new concept or share a new law, rule or regulation from local, state or Federal mandates. My number one marketing technique is optimizing the pages on my website that attract specific types clients for specific investigative services. My second marketing method is direct mail, sending a professionally written targeted promotional piece which discusses our ability to solve a specific problem. Lastly, but certainly not least, calling the target market and simply asking for a case. Jimmie Mesis, CEO of PI Magazine, Inc.
Attorney referrals have been my best source of work, with the website and word of mouth rounding out the field. Just breaking into the market; my most productive marketing plan incorporates attorney referrals, word of mouth, and personal visits to attorneys I would like to be clients. A fully functioning and optimized website, with regular updates and tune-ups, has got to be the number one marketing priority. A few PIs can handle this on their own. However, most of the rest of us need help. For years, my partner and I kidded ourselves into thinking that we could save money by doing our own search engine optimization (SEO). The fact is, that delusional attitude was COSTING us money. The day we finally pulled the trigger and hired an outfit to revamp our company website and keep it running at peak performance was a turning point for our business. Think about it. Even if you are a world-class investigator, you can be (and probably are) completely unqualified to run an Internet marketing campaign. You've got to spend money to make money! Take a stand back and stand off look at your business and skills and then look at the market--- the larger market. I did and found that my knowledge and skills covered a vast area of interest and at issue with business. I spent a lot of time looking at Enterprise Risk Management and then found a new niche in that known as Operational Risk Management. The problem to an extent was/is that a lot of the material in most RM (Risk Management) is in actuarial science and theoretical mumbo-jumbo and little use in the practical world of small business. I took what I'd learned over the past 40+ years and applied it to a practical approach to ORM for small businesses. This is a Pandora's box for me --- giving seminars on ORM brings in cash up front and then residual money resources through BCs to mitigate risk and then investigatively for loss mitigation. Now there is a lot more to this than meets the eye, because one needs to know how to help businesses identify KRI - Key Risk Indicators and then how to mitigate them. And that can involve a host of different methods including insuring against the potential loss, changing some of the critical parameters etc. For example, a large mall had a very large electrical stanchion located in the parking lot. Kids played there and as kids will be kids a 9 year old was able to get inside, because the lock was missing/misplaced, and upon touching the wrong things inside the child was electrocuted (didn't die). The child's clothes were set afire giving the child sever burns and the massive electrical discharge through the child's body caused neurological damages. Now a $20 lock could have saved the mall a $20 million settlement. You do the math - which is cheaper: the $20 risk mitigation lock or the $20 million loss mitigation? Recognizing that our skills, when combined and focused, can take on a new course. I'm wrapping my work with ORM (Operational Risk Management) and selling that service/product. Businesses continue to suffer from assorted losses because they haven't developed a RM (Risk Management) program to mitigate risks. When, as Murphy would have it, they experience a loss, it can be a critical loss because they lack the expertise defend the business. So, if you've worked personal injury and product liability you already have the basics. I'm NOT embracing the industry standard, actuarial approach because it's to heady and doesn't help business identify the KRI (Key Risk Indicator) and help them mitigate potential losses. And, in the final analysis often businesses need someone help them mitigate to loss and activate the emergency measures, continuance of business, to stabilize the entity. This can be crucial when your client gets hit out of the clear blue by an unforeseen event. ORM has changed the way I see things in business and personally for the past 4 years. It gives one a sort of foresight and makes sense out of an otherwise weird world. And it works in any field, economic, politics, industrial, service industry, food etc. What this all comes down to is a proactive approach to helping clients. This can really open your eyes to the future and you'll never look at the world again in the same way. Provide jaw-dropping results. This is not always possible, but in every single case, I try to go the extra mile to not only tell them the answer to what they asked, but to try as well to put it in context and add background info they may have been missing. Impressive results makes customers refer new customers. I'm new to criminal defense, but I got some great books on marketing and after reading them, I plan to begin using the techniques. Barbara Walsh, Criminal Case Examiner/Judicial Recovery Specialist at Pathfinder Investigations, Inc.
My services are weighted quite heavily toward the legal and business markets. They use referrals to find people like me. I HAVE had two calls from law firms off the web, and then neither hired me. The other "out of the blue" law firms I have gotten calls from were all referrals, and all hired me. The "shoppers" may be mostly looking for price, in which case I probably don't want them. All of the general public calls I have gotten off the web want me for things which I do not advertise, and don't like to do - domestic surveillance, burglary investigations the police blew off or couldn't solve, trying to find missing family members who have no financial trail or are actively hiding (and the caller has no money to pay for a REAL search) etc. These are not my meat and potatoes. I venture to say that my top 3 techniques are public appearances, promotional services each month for free and referrals from satisfied customers. Most of our attorneys can be found at the courthouse, so I planned on being there for a couple of weeks. When there are breaks in the courtroom, I will have a chance to speak to the attorneys. I believe in the direct approach: walk up, offer my hand, and tell hem who I am and what I do. If nothing else it certainly make an impression. It is unfortunate but true that the vast majority of law firms do not use PIs. However, on the other hand the most successful ones do. I worked for larger law firms in a major urban area some with hundreds of attorneys. The rationale was/is that it's cheaper having a trained person investigate a potential case than paying one of their lawyers to do the work, and PIs are more thorough than the lawyers. I have saved lawyers a boatload of money over the years by wising them up to the fact that there was no basis for their client's claim - or that, even if there is a basis, the claim is a dog that does not deserve to be pursued. This is one of the selling points I use when interviewing with a new firm. Once you have successfully completed a case for an attorney, instead of asking for referrals, I suggest offering your services as a guest speaker at one of their study groups or monthly local bar association meetings. 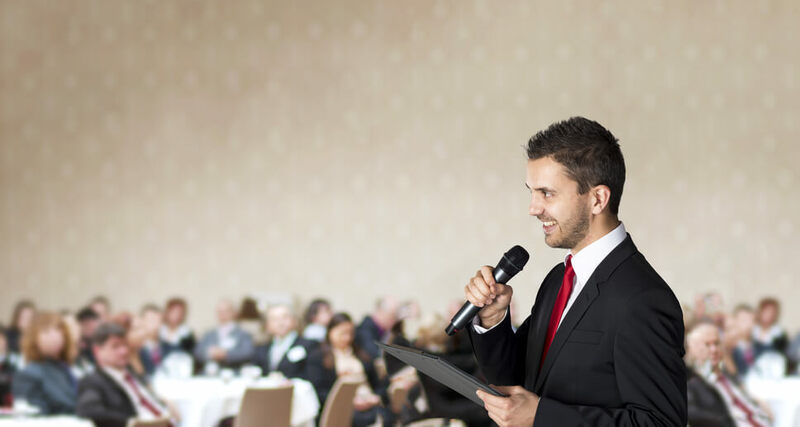 Many attorneys are often members of their local associations and/or local study groups, and they are always looking for interesting speakers. Study groups usually number about 10-15 lawyers, and association meetings can number 25+. This is an excellent opportunity to explain the role of a private investigator as it relates to their law practice. This simple method of marketing costs you NOTHING but your time. I routinely give 4-8 talks per year. Go to all the local search engines and sign into them. Be sure you get yourself on Google maps and mapquest. This will target people looking for an investigator who is not far from where the investigation takes place. In my down time, I send out letters to lawyers/firms introducing my company and the services I provide as well as looking at other sites to bring in more work. I make cold calls or call previous clients to touch base. I call that refreshing their memory. Professional associations have been great for me on so many fronts: education, networking, etc. From just the marketing aspect, here's what I've found from being in Professional associations. It shows you are a bit more serious/professional than the lone ranger that just hung up his shingle. I had an out of state attorney tell me he was impressed with me being an active member of my local association. I get quite a few from my fellow members - either to assist them as a subcontractor in my area/expertise or they outright refer a client to me. The best marketing tool you can have is a business card. I carry no less that fifty cards on my person at all times. You never know when an opportunity will present itself to hand out a card! Make sure you get one back, too! There are costs that you can directly transfer onto a client and there are costs you can directly transfer on to certain clients but your fees should cover most normal expenses. If you do a case a report is expected. If you charge for the expense printing the report that is something that should have been in your quote. We are vendors to our clients and if it looks like we are nit picking it will cost you more in lost business in the future. Travel, mileage, etc. those are legitimate expenses. Take advantage of free local business directories. There are a few great local business directories that are completely free. Get your business listed in each of the directories below and you’ll see a boost in website visitors and hopefully a boost in business too. Google Local Business Center, Yahoo! Local, Local.com, SuperPages, YellowPages.com, InfoUSA, Localeze,Yelp. Cultivate a relationship with reporters from print, television, radio, and online media. Media exposure increases brand recognition. Be proactive, not reactive. Tweet with ideas, thoughts, and suggestions. Pitch your cases to local media for tips, leads, and resolution. Write an article. First, define your audience and select a magazine or publication you would like to have your article featured in. Prepare your queries, write the article, and find ways to recycle the content. Thank you to Curtis Burkett, CEO of Burkett & Associates Investigations, for asking the question that spurred many of these valuable responses. For more great tips like these ones and to participate in the conversation, join the PI Marketing Group.